Getting the right price when buying a property is important in order to get your money’s worth, especially if you’re a first time homebuyer. You wouldn’t want to get ripped off, so you have to make sure that you’re making a fair deal. But how can you make a great decision for your investment? Look for recently-sold and comparable properties with features that are similar to the one you’re going to buy. Check its amenities, size, condition, and others. You can look through websites or a real estate directory online, and compare if it’s less expensive or not. By doing this, you’ll have more options until you get the best deal. Hiring a real estate agent can also be of great help and an excellent source of updated comparable properties or comps. Being the first to offer a great deal usually gets accepted than the one who offers to buy something at a much higher price. Once you’ve compared and have decided on what property you’re going to purchase, be quick to make a deal with the seller. Have email alerts from real estate websites or from your real estate agent about some new and fresh real estate properties in the market. Owners of properties that haven’t been sold for a long time are willing to give a great deal and discount since they desperately want the property to be sold. However, you have to be cautious when it comes to those types of deals as the property might be worth less than it’s discounted price. Inspect the property thoroughly, together with your real estate agent, and check if the home is in good condition or if it has any damages on the inside, such as toilet leaks. Foreclosure happens when the property’s borrower couldn’t keep up with their repayments to a bank or a money lender. The property will then be sold by the lender to make up for the unpaid balance of the borrower. These types of properties are being listed on the market and can be a great deal for you. Lenders and banks’ business isn’t about managing a property, so they are quick to offer low discounts just to get the property out of their hands. However, you have to know the right way of buying these types of properties. Since its process can last for a couple of years, the property might need repairs, so additional discounts might be offered to those who are willing to shoulder the repair costs. Nowadays, great deals can be hard to find since an increasing number of people are looking for a home to purchase. Therefore, the best thing for you to do is to contact the owner of your prospective home directly, and ask them if they’re selling their home. There’s a high chance to get a good deal for this, so don’t wait for them to list the property online and find a real estate agent to sell their home because its price will increase further once the property is out on the market. Absentee owners, or an owner that has a property but is living far from it, can be a good target. They might be people who just inherited the property but don’t want to live in it, or landlords who don’t have any tenants. Always try to negotiate. Some sellers are putting a higher price because they’re expecting that a buyer will try to negotiate, while some are listing their properties down to the lowest possible price because they don’t like negotiations. Try to make an offer below the listed price. If the seller accepts it, then you’ll have a fair deal. On another note, some of them list their properties with a very low price to entice homebuyers and start a bid. Be vigilant and check if you’re negotiating for the right property that’s worth your money. 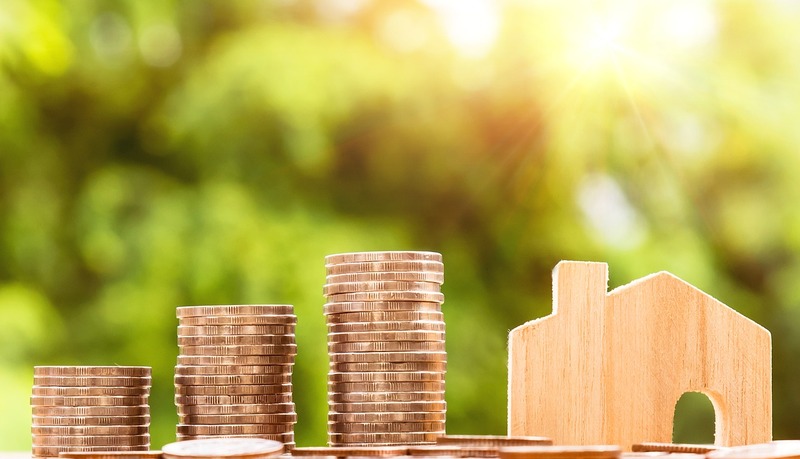 Whether you’re looking for an investment, a rental property, or just purchasing a home for you and your family, you should have enough knowledge about the real estate market and how each property is being priced so you can have a big advantage and make a sound investment. These tips can help you start so you can make the right decision and acquire a good property for a fair price.